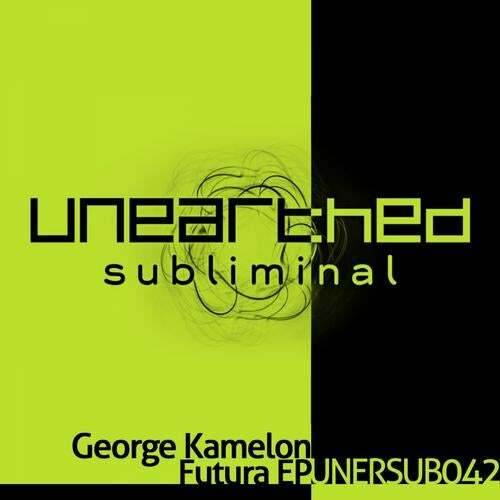 We welcome back George Kamelon to our Unearthed Subliminal imprint. George has brought us his new 2 track EP and delivers as always! Futura is the first track of the EP, a chunky track here with a summery breakdown backed with a lush piano. On the flip side, we have Midnight Talks. This is definitely one for those long summer nights, turn it right up and kick back!